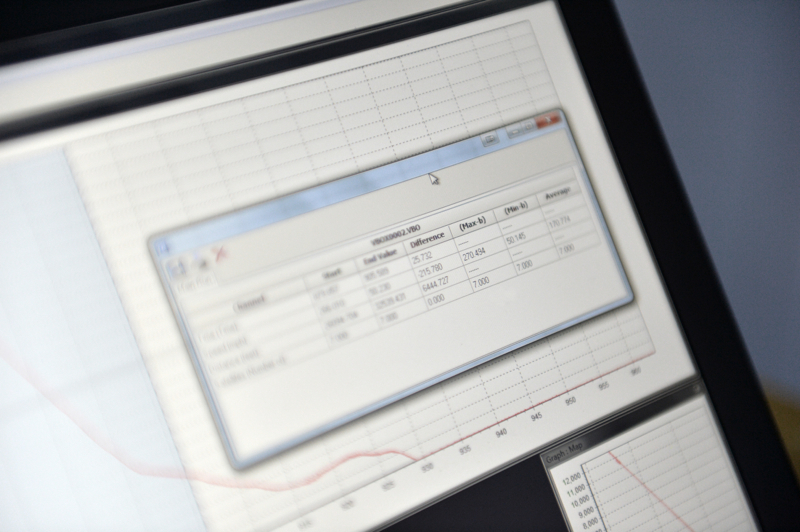 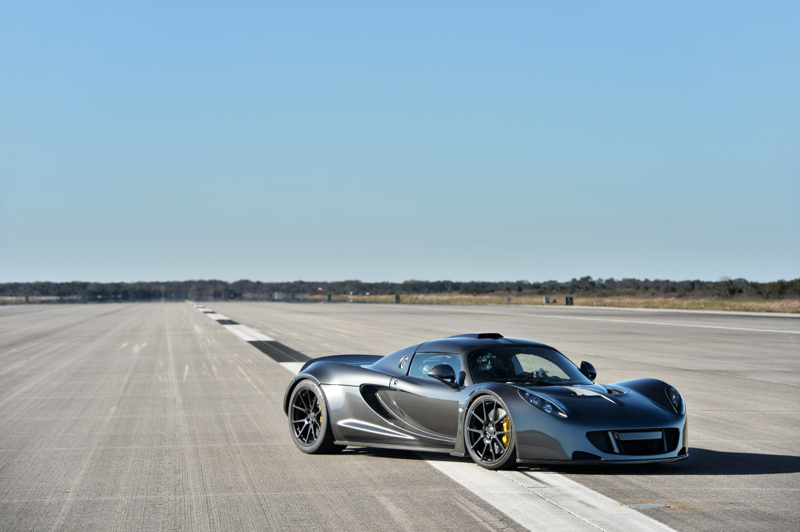 On February 14, 2014, after extensive aerodynamic testing and data logging to verify the CFD aerodynamic model throughout its designed performance range, the Hennessey Venom GT achieved a top speed of 270.49 mph (435.31 km/h). 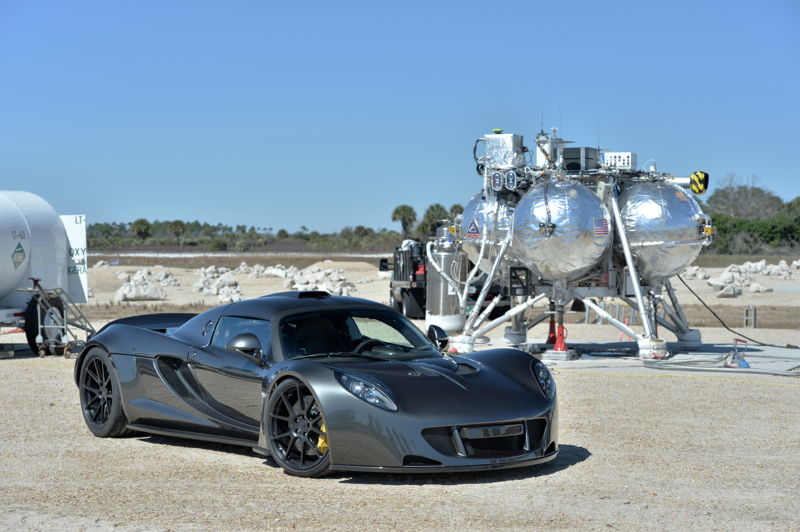 The test session was conducted at the Kennedy Space Center on the Shuttle Landing Facility’s 3.2-mile runway. 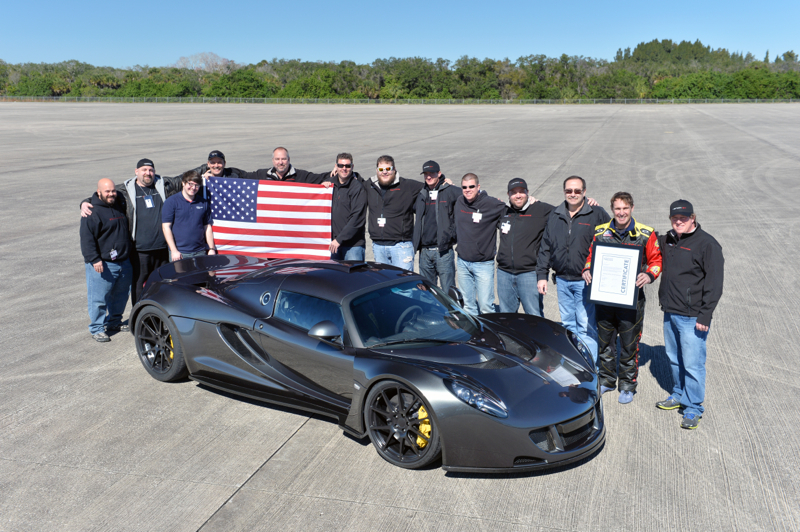 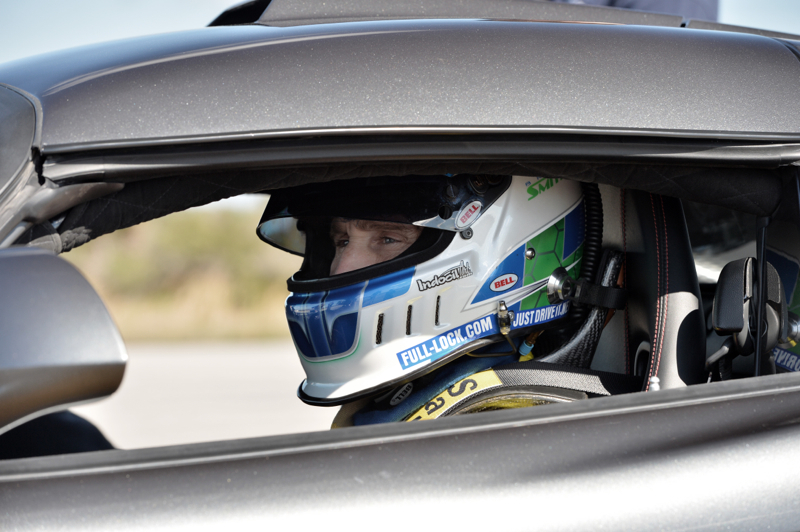 Brian Smith, Director of Miller Motorsport Park, experienced test driver and vehicle dynamic engineer, drove the Venom GT through all phases of the testing. 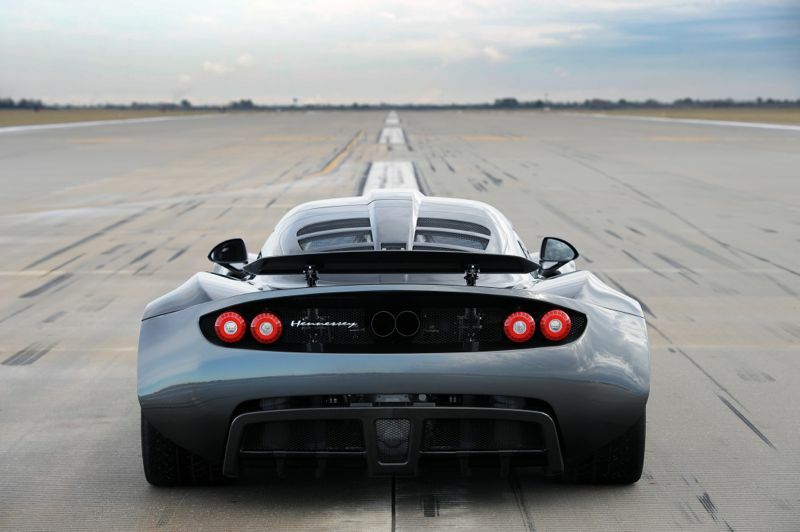 Dubai, UAE—The Hennessey Venom GT, the hardest-accelerating hypercar on the planet, will be shown for the first time at the Dubai International Auto Show, November 5-9, 2013, held at the Dubai World Trade Centre. 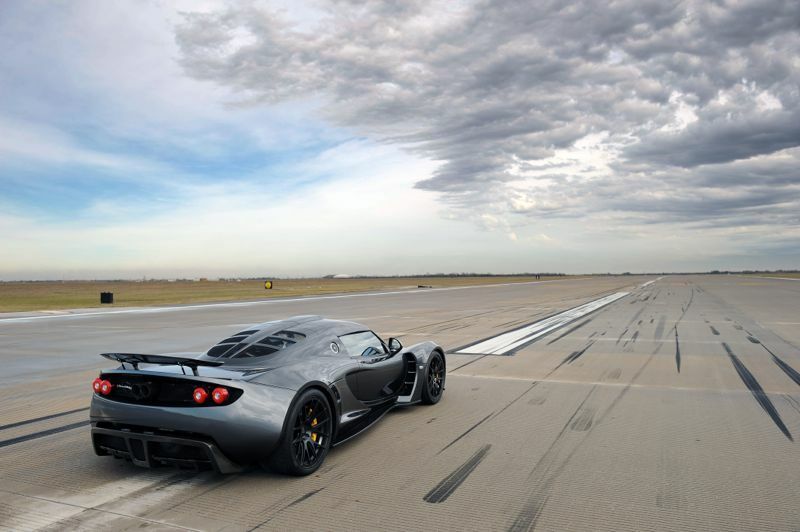 Hennessey Performance (HPE) has built the last word in hypercars: the 1244-bhp Venom GT, an aluminum-chassis, carbon-bodied machine whose twin-turbo 7.0-liter V-8 will obliterate any other production car from 50 to well over 250 mph. 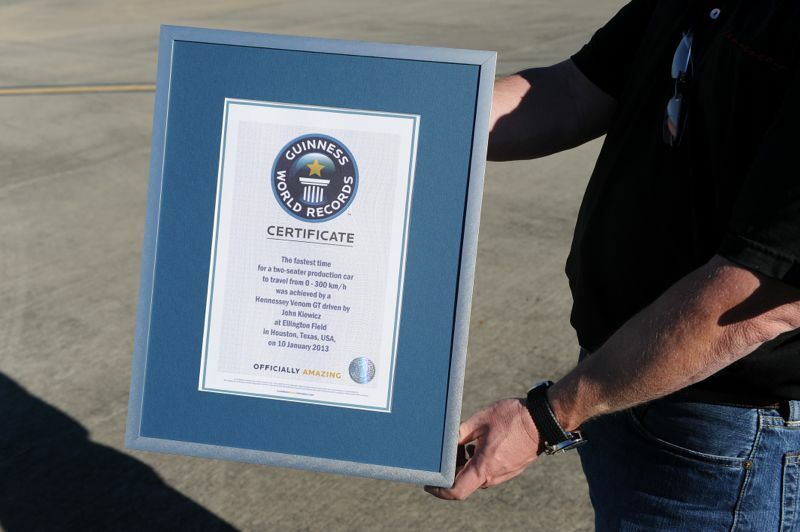 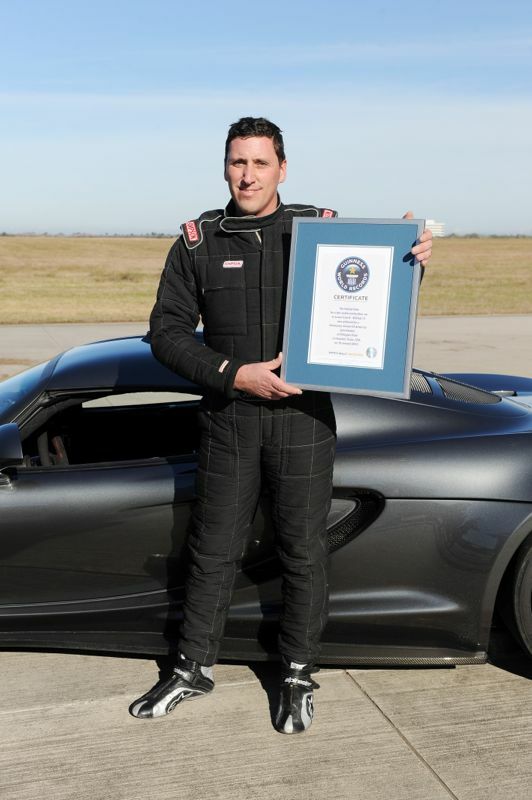 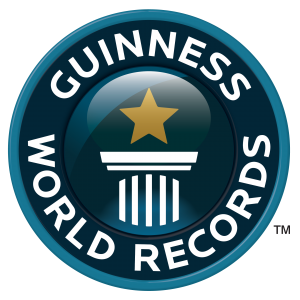 The Venom GT, whose mid-longitudinal dry-sump powerplant drives massive 345/30R-20 rear tires, holds the Guinness World Record for 0-300 km/h (186 mph) acceleration, accomplishing the feat in just 13.63 seconds. 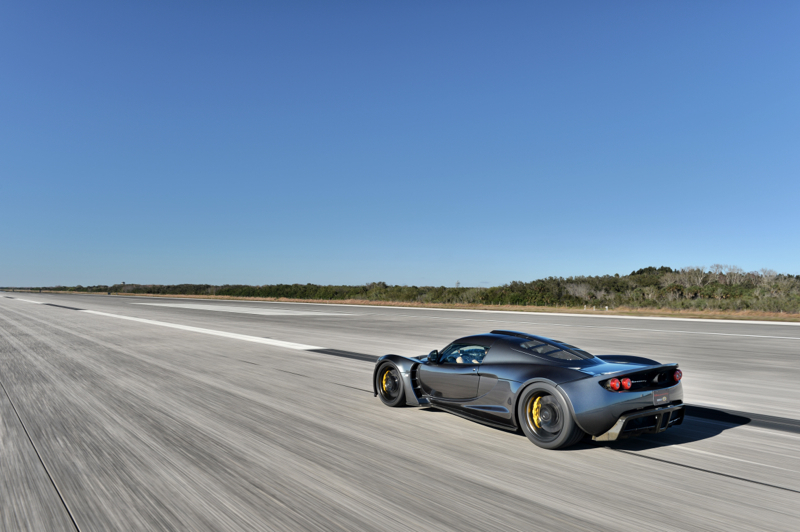 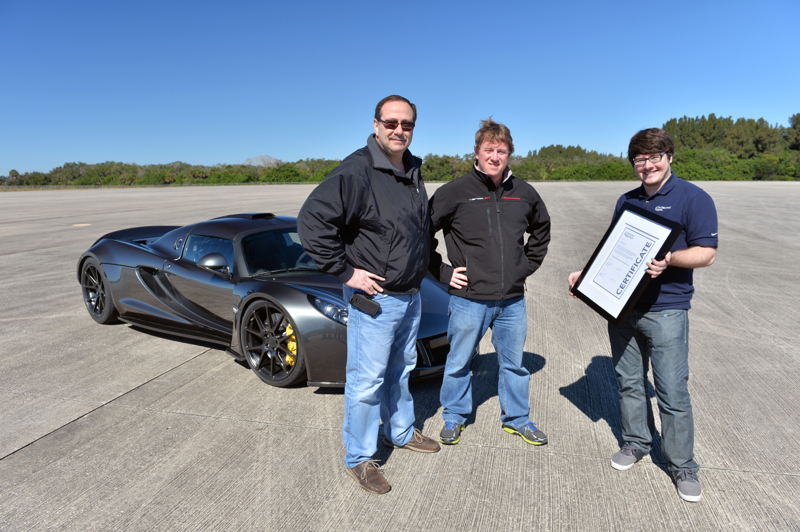 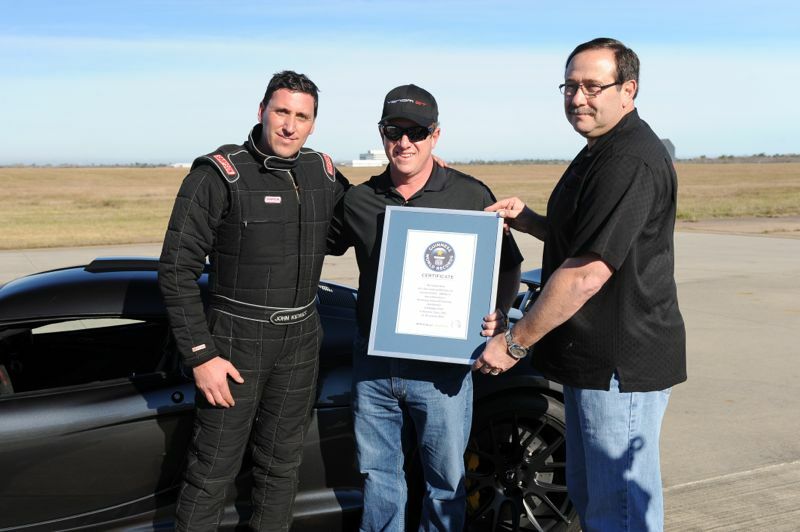 In a separate 2-mile standing-start contest, the Venom GT attained a speed of 265.7 mph. 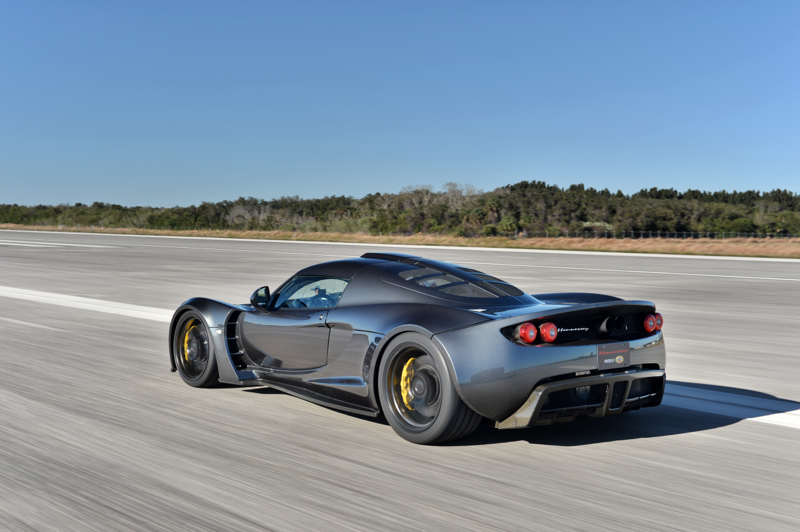 Given a little more road, the Venom GT’s peak velocity of more than 270 mph would most likely have been realized. 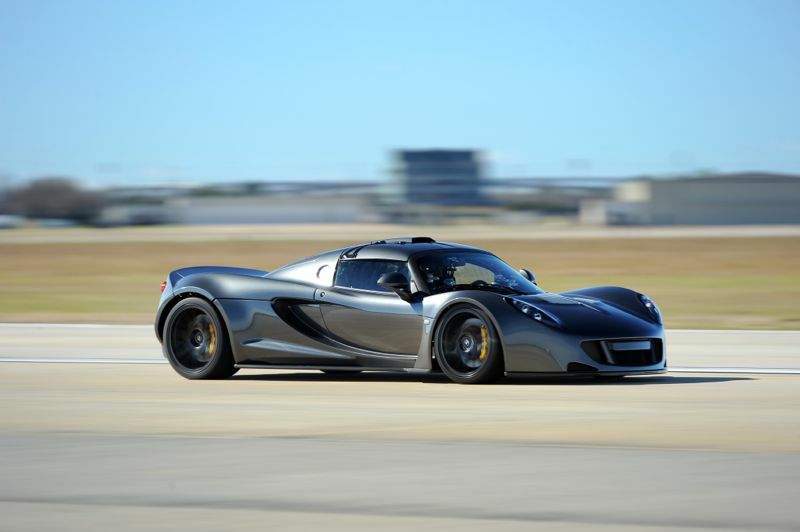 This handbuilt hypercar handles and stops as fiercely as it accelerates, with Penske double-adjustable coilovers, double A-arm suspension all around and Brembo 6-piston calipers clamping 15-in. 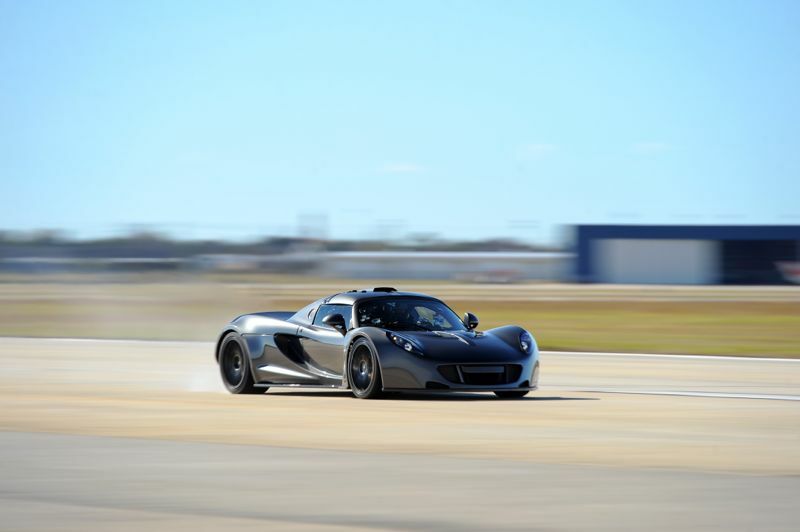 carbon-ceramic rotors. 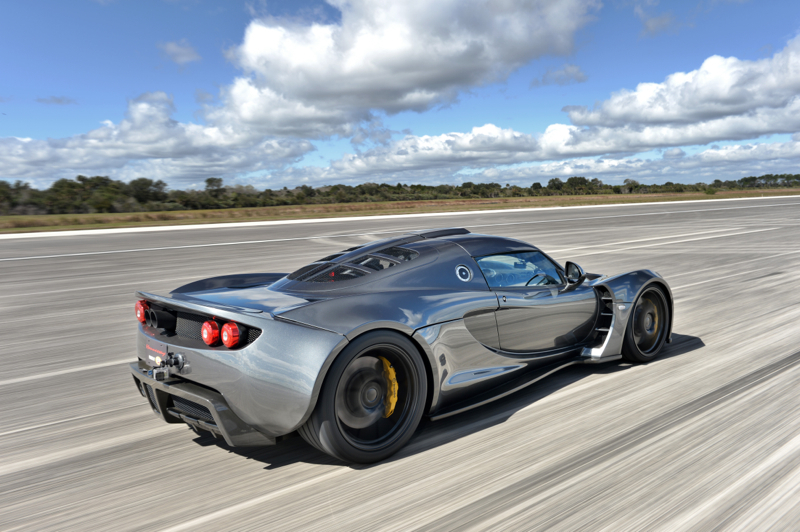 Composite materials and aerospace-quality construction techniques keep the Venom GT strong, safe and light; its hybrid aluminum monocoque/tubular structure incorporates chrome-moly steel roll hoops, and the entire car weighs in at a svelte 2743 lb. 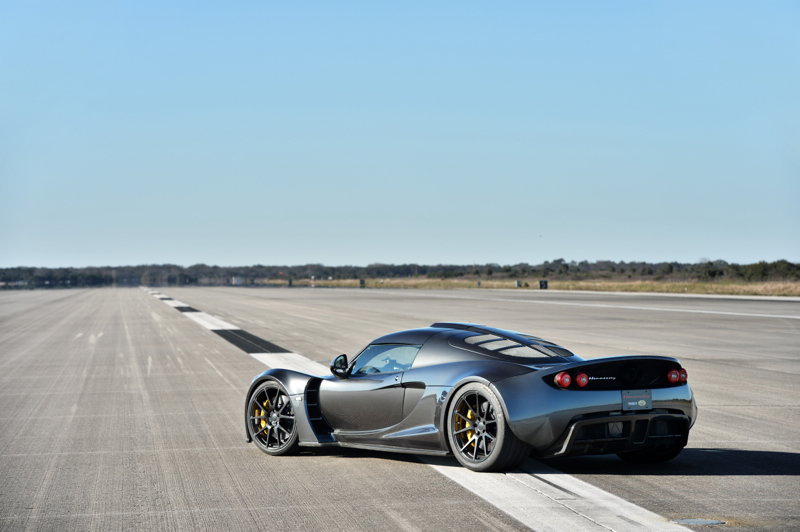 Forged monoblock aluminum wheels are fitted with Michelin Pilot Super Sport radials. 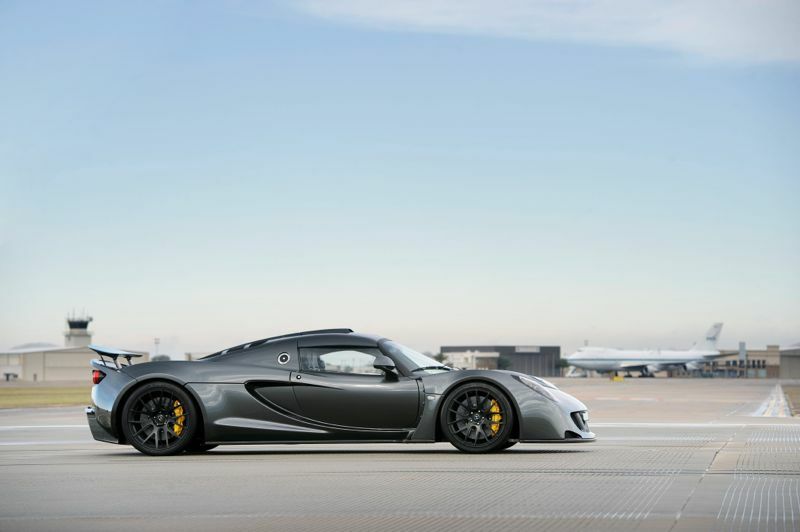 Options include, but are not limited to Michelin Pilot Sport Cup tires, bare carbon-fiber finish, right-hand drive, Stefano Ricci interior and a stereo system designed by Steven Tyler of Aerosmith. 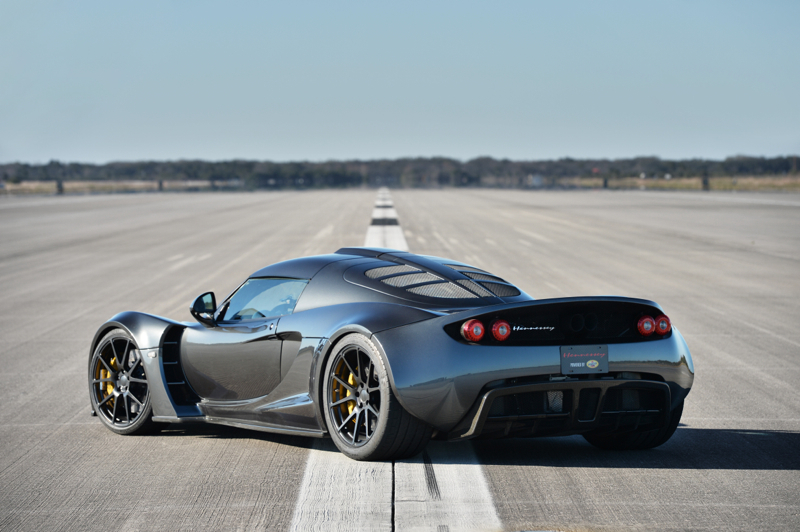 The Venom GT is priced at $1.2 million. 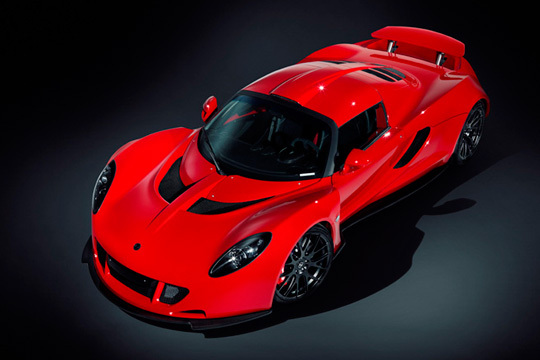 HPE plans to build a total of just 29 Venom GTs, with more than a third of the production run already completed. 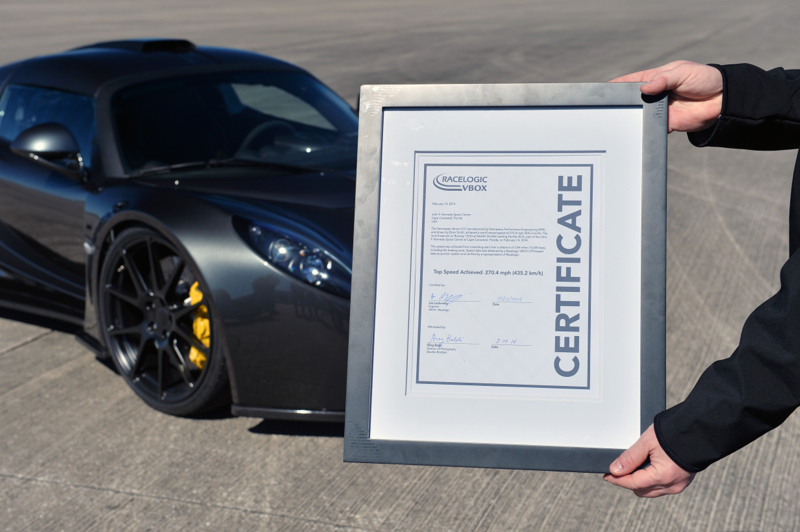 Each vehicle is custom built to order and requires six months for completion. 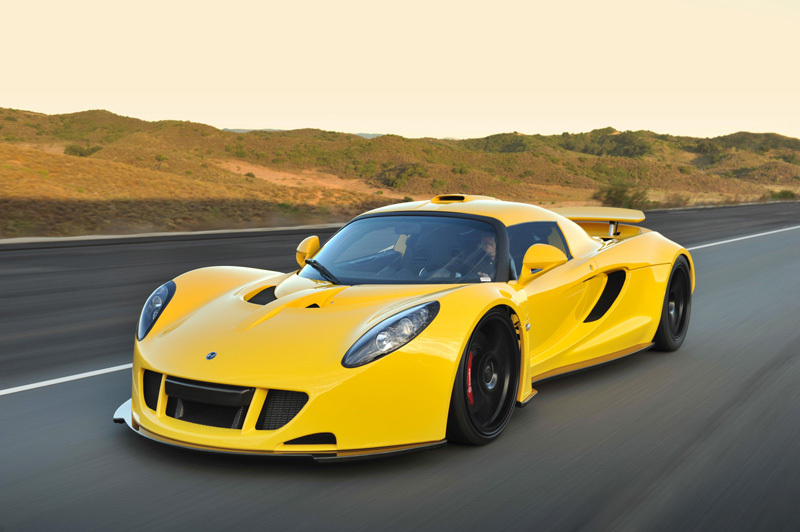 KAR Performance Bahrain is the exclusive distributor of the Hennessey Venom GT in the Middle East. 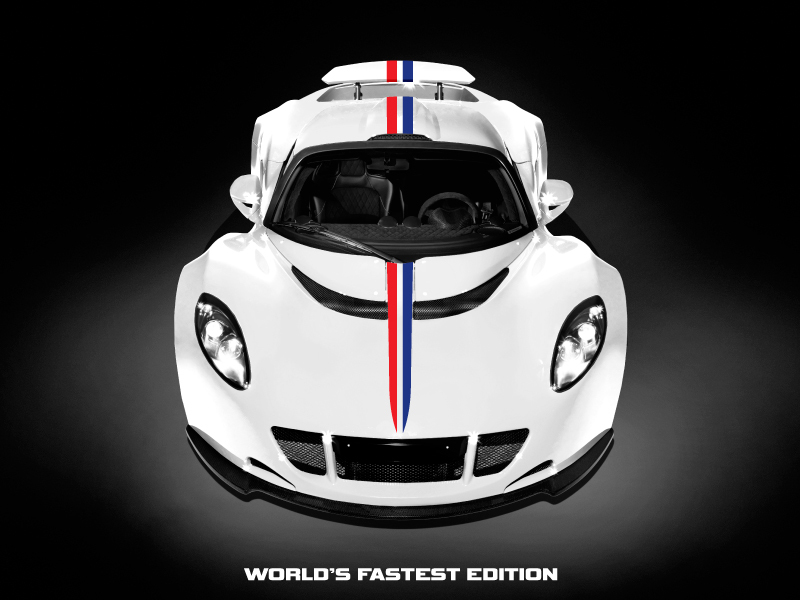 The May TopGear Car Pack is on its way! 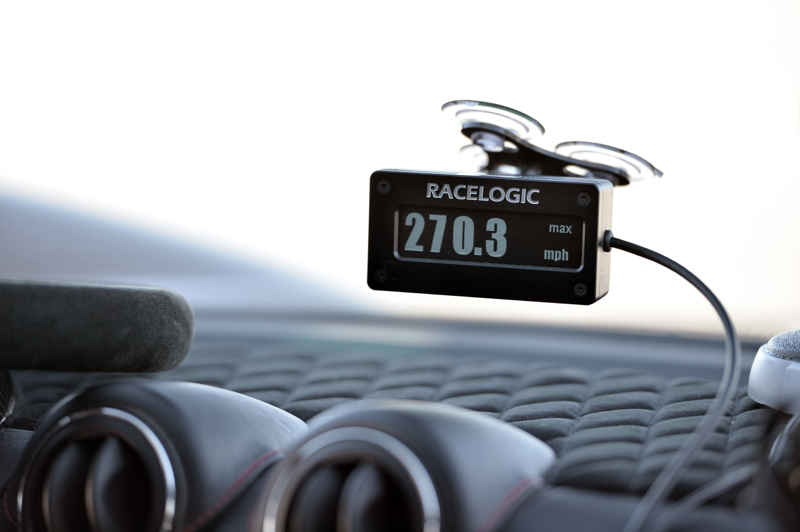 On Tuesday, May 1, ten new cars to race, collect, and appreciate will be available. 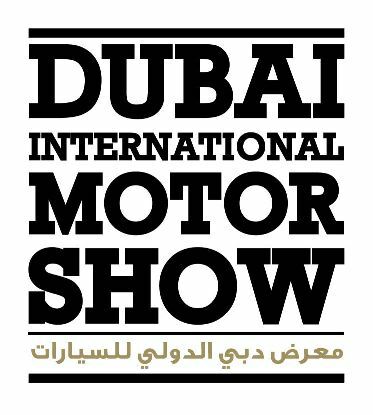 The pack includes iconic classics from the 1960s and 70s, unique one-off creations, a little 4WD JDM love and some sweet late model production cars. 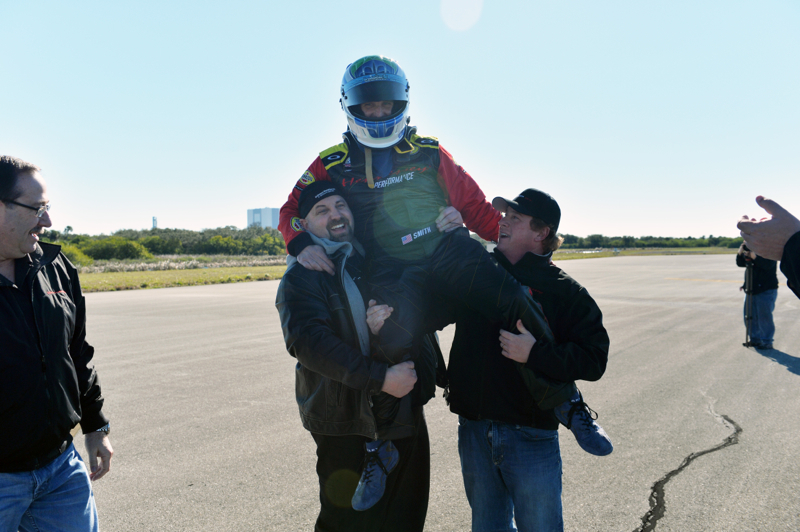 From radical design canvasses to rigs with freakish drift potential, the saying, “something for everyone” is fitting this month. 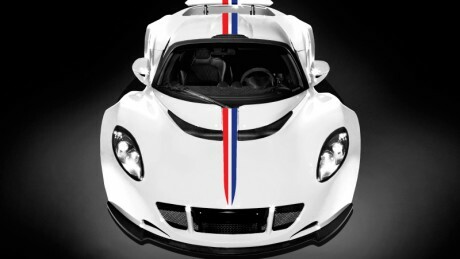 With the May TopGear Car Pack, you can go anywhere, at any speed, and enjoy whatever level of style you see fit. 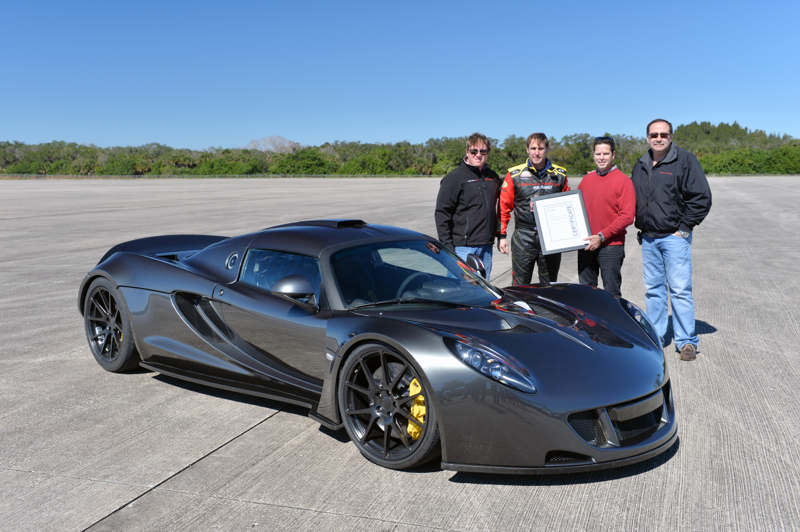 The Venom GT will kick off its Monterey weekend early with Gordon McCall’s Motorworks Revival this Wednesday. 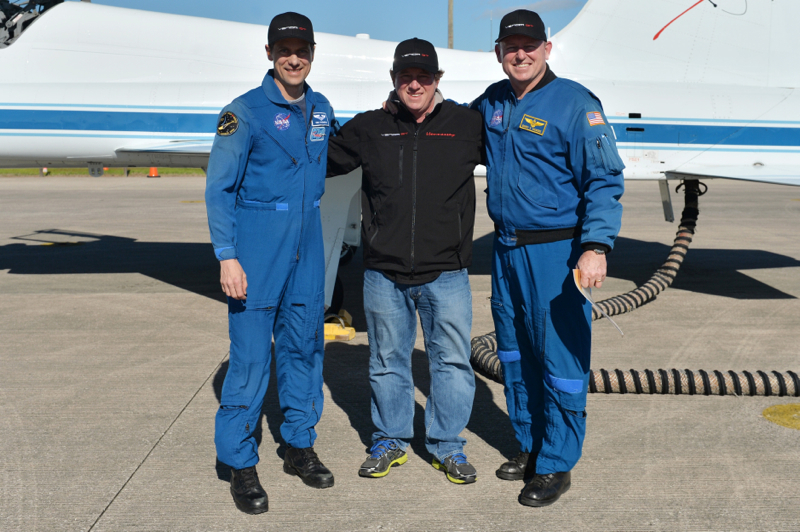 Read about it in the latest press release below. 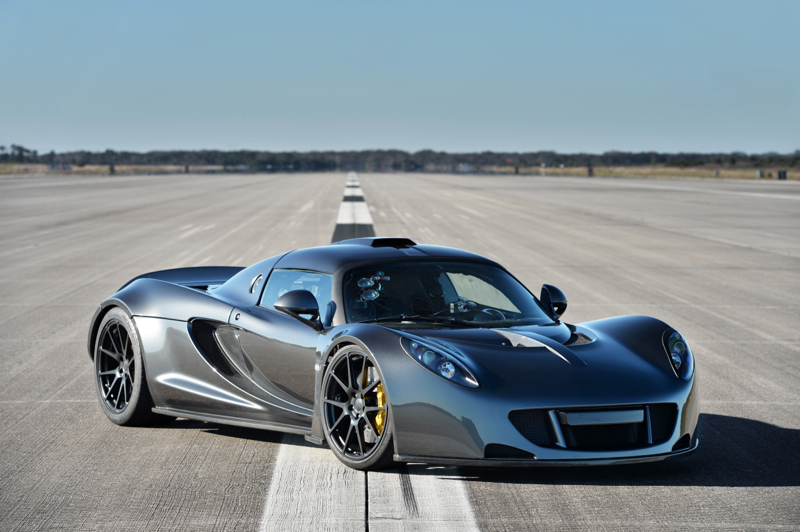 MONTEREY, CALIFORNIA – Hennessey Performance (HPE) will unveil the company’s 1,200 HP, ultra-lightweight Venom GT supercar on Wednesday, August 17, 2011 at the McCall’s Motorworks Revival. 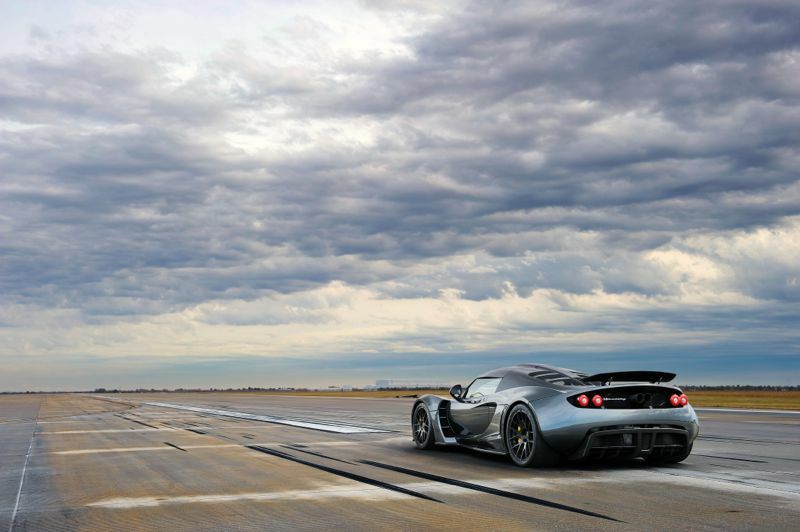 Held each year at the Monterey Jet Center, Gordon McCall’s party kicks-off the Monterey / Pebble Beach weekend. 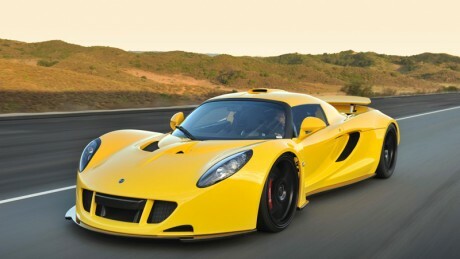 The bright “bug-killer” yellow Venom GT will also be on display at the RM Auction at the Portolla Plaza hotel in downtown Monterey from Thursday, August 18 through Saturday, August 20. 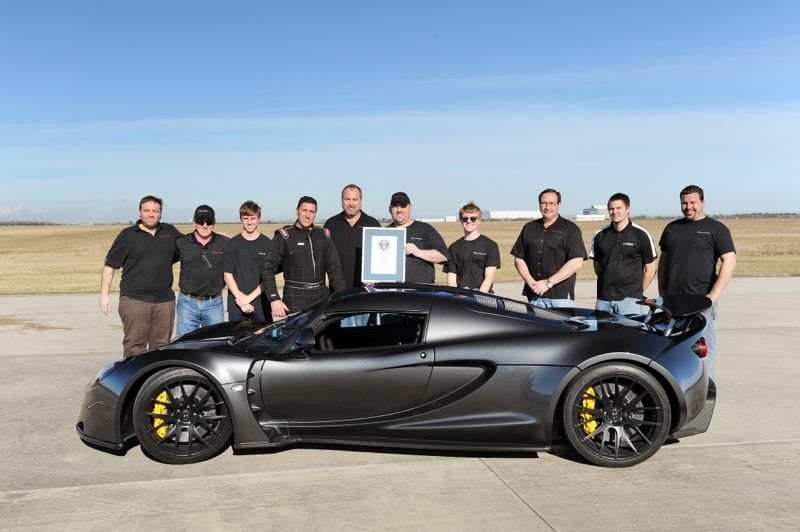 Hennessey builds just five Venom GTs per year, making it one of the most exclusive supercars currently built. 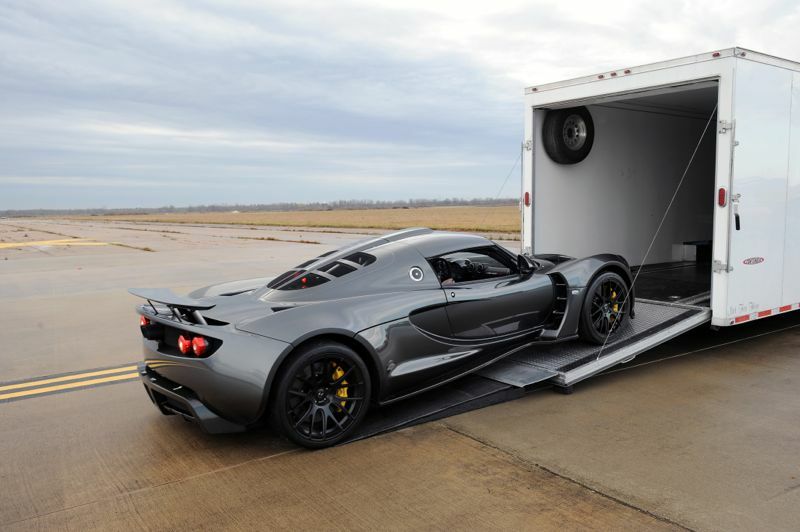 Available in both left-hand and right-hand drive configurations, the Venom GT costs $950,000 US Dollars, plus optional upgrades and shipping. 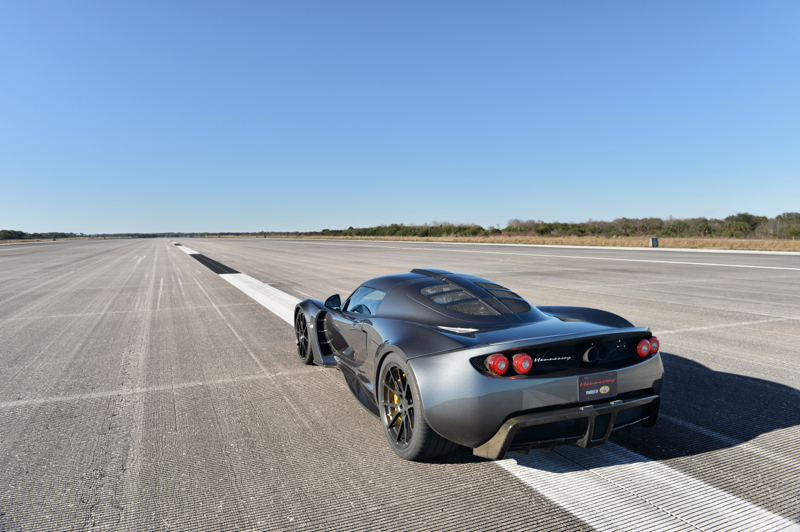 Each vehicle is hand-built over a period of six months by a small team of craftsmen at the company’s facilities in Sealy, Texas, Lake Forest, California and Silverstone, England. 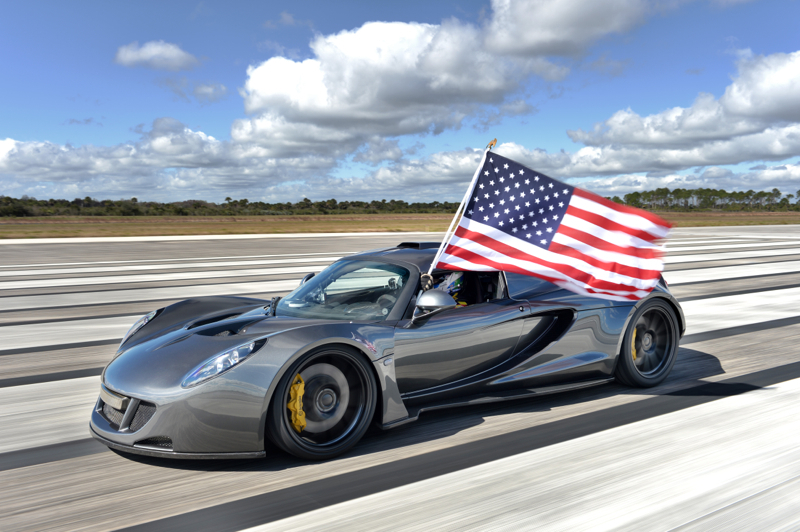 “Twelve hundred horsepower combined with in a mid-engine chassis that weighs twelve hundred kilos (2,685 lbs) – no other road car and only a handful of race cars can match the power to weight ratio of the Venom GT,” added HPE president and founder, John Hennessey. 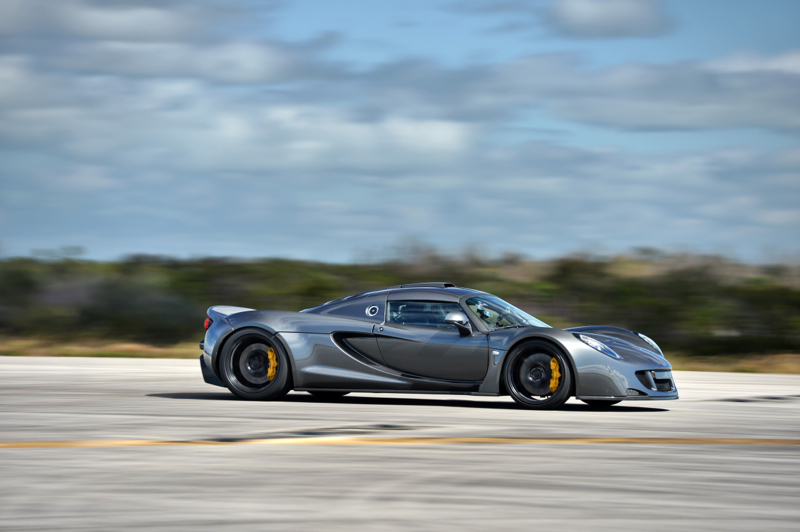 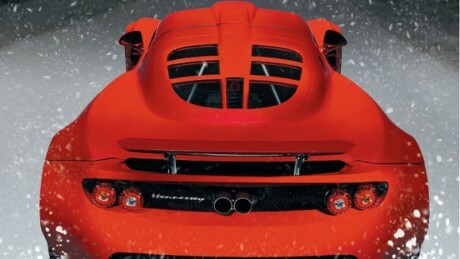 “It is a driver’s car, a supercar with a soul that will give you as much speed and performance as you dare ask of it”. 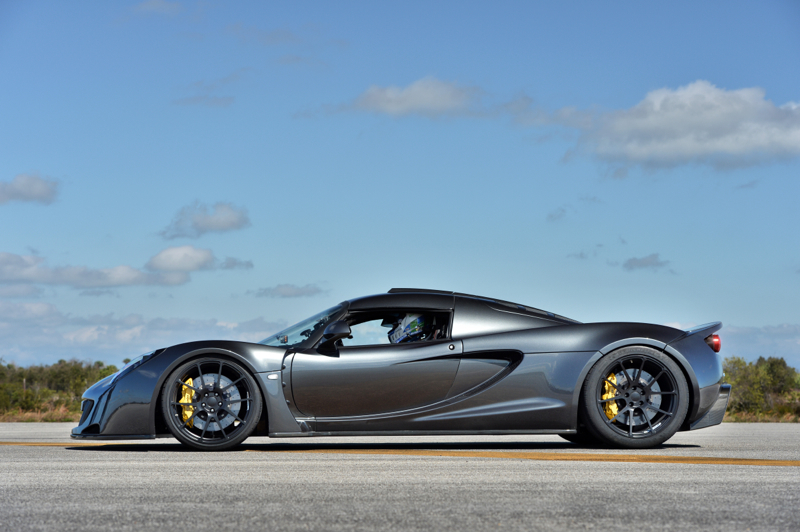 New photography of the latest Hennessey Venom GT — Chassis Number 03 — is now available on the Gallery page. 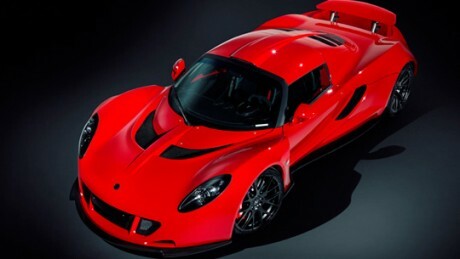 The “Venom Red” supercar can be seen cruising the streets near the historic Silverstone Circuit, not far from the facility where the Venom GT’s is assembled, as well as professional studio shots that highlight its sharp angles and sweeping curves. 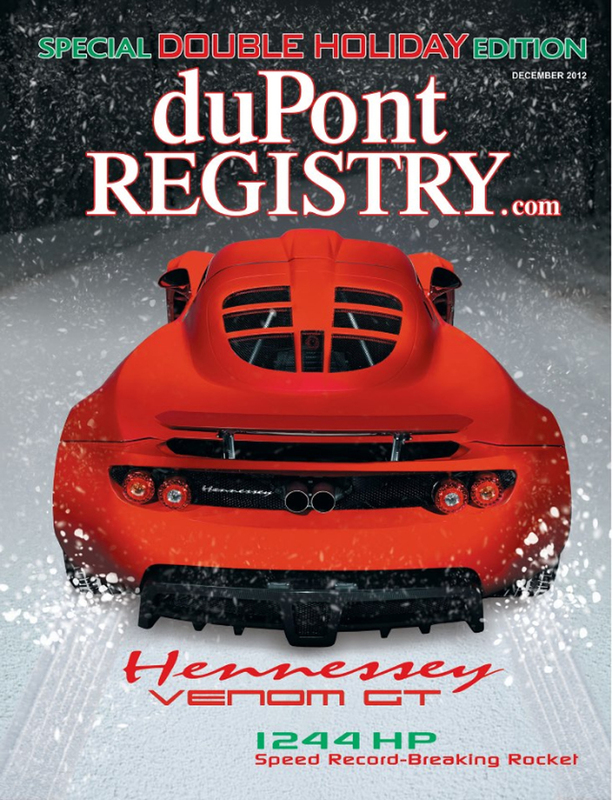 The February, 2011 issue of Road & Track may still be a few weeks from newsstands, but you can already catch their lead article featuring the Hennessey Venom GT online. 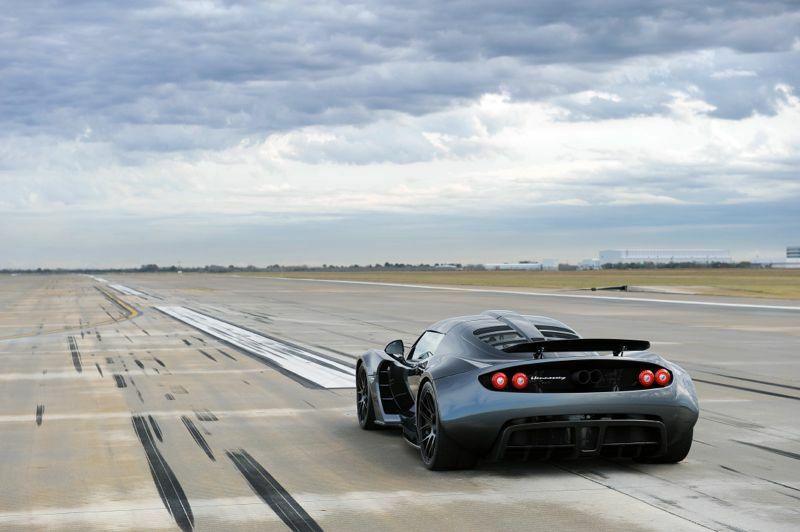 In the article, the editors join John Hennessey and GM veteran John Heinricy at Spring Mountain Motorsports Ranch where they take the Venom GT through its paces.